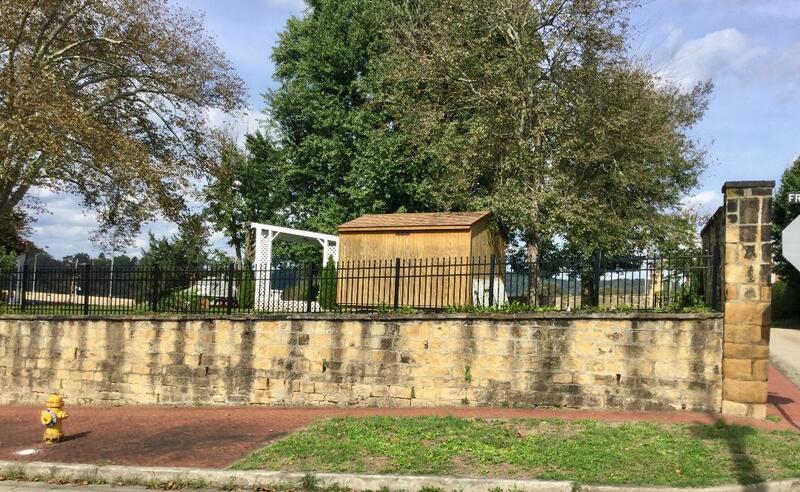 The Advantages of Chain Link Fencing | All Around Fence Co. Inc. 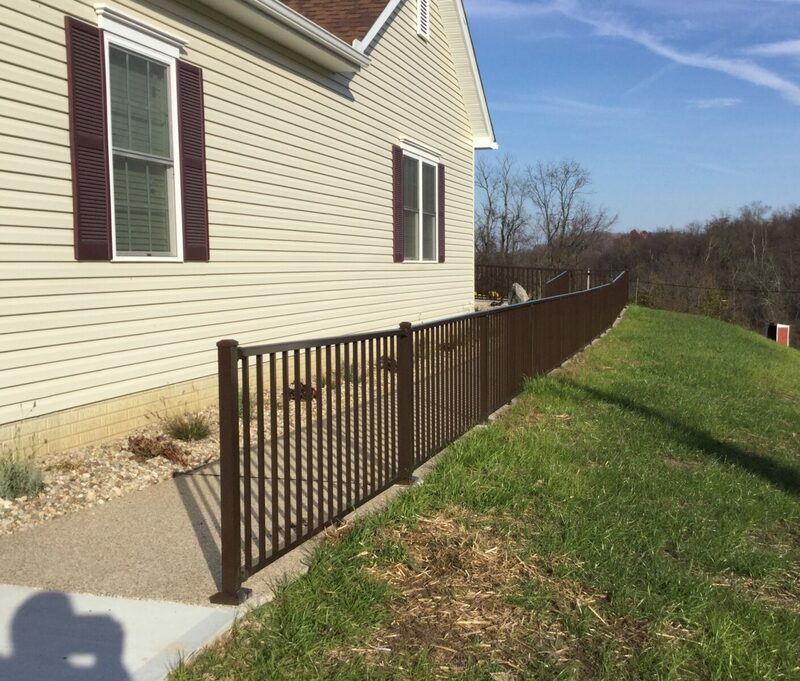 There are a number of different options that you will have if you are looking to install fencing around your property. 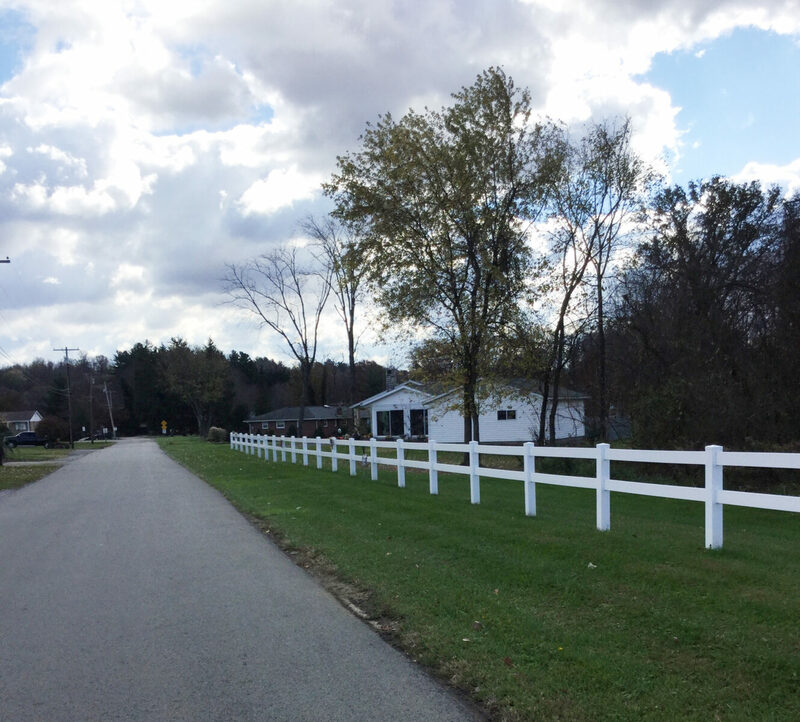 From vinyl fences to wood fences, there are plenty of choices. 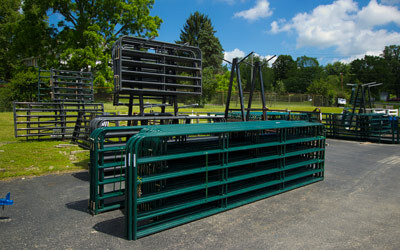 However, one of the best types of fencing, especially for those looking for commercial fencing, is a chain link fence. 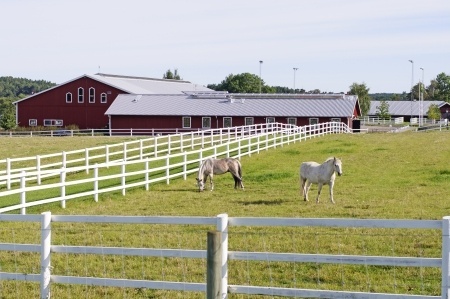 Many benefits come along with installing chain link fencing. Here are just a few of them. 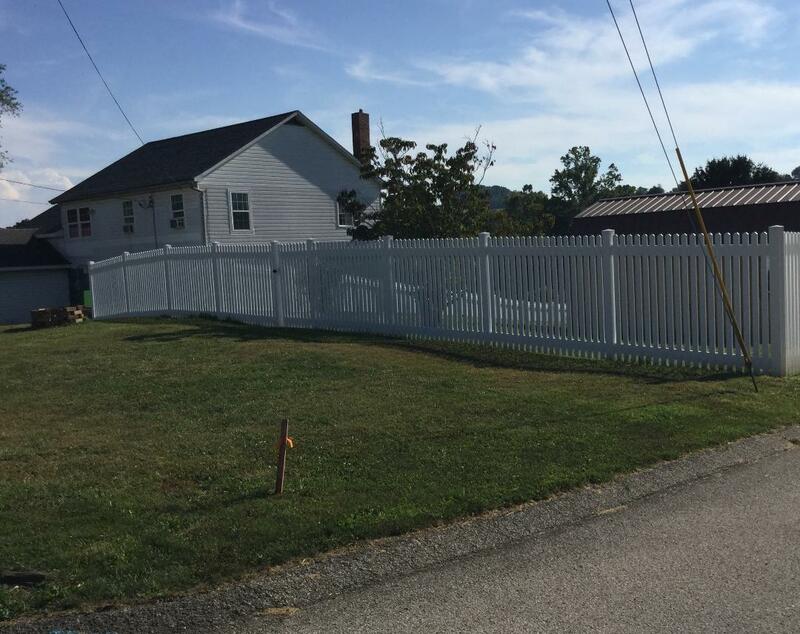 Chain link fencing is usually the most affordable fencing option for both residential and commercial clients. 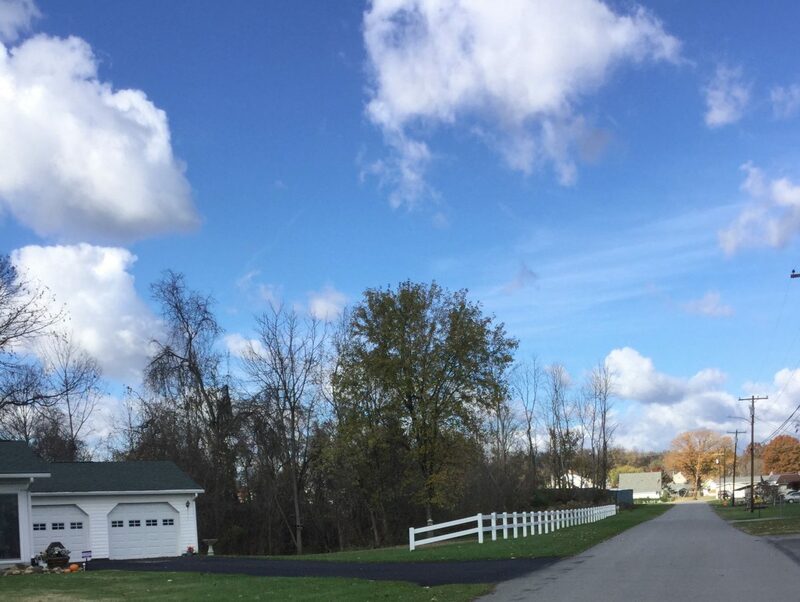 A chain link fence will often cost you significantly less than your other options, and because chain link fences are easy to install, you won’t need to worry about paying an arm and a leg for installation. 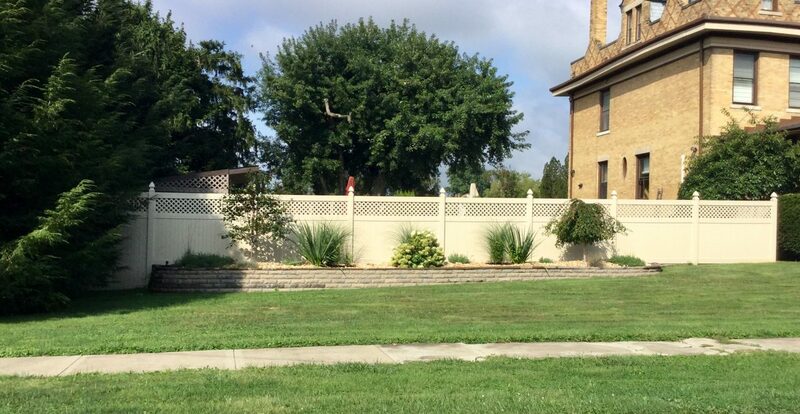 If your budget is a big concern, you really can’t go wrong with a chain link fence. 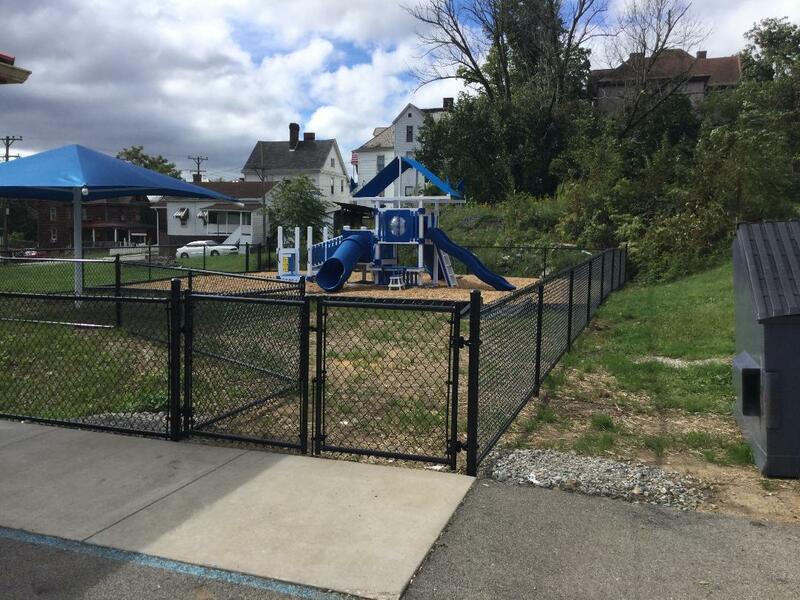 Once a chain link fence has been installed, there’s really not a whole lot that you will need to do to it over the years. 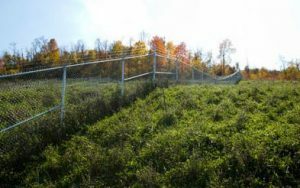 Chain link fencing is galvanized, so it’s not going to rust, and it also won’t gather dirt and debris like other fences. 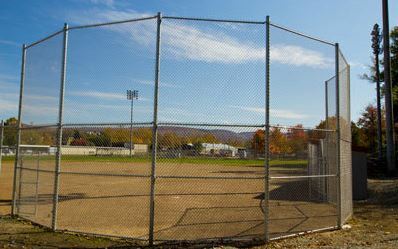 You might want to go along your chain link fence from time to time and sweep cobwebs and leaves off it. Nevertheless, other than that, you won’t really need to do much else to maintain it. 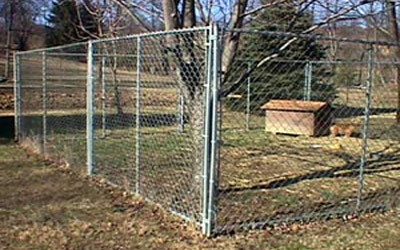 Chain link fencing is great for keeping people both in and out of your property. 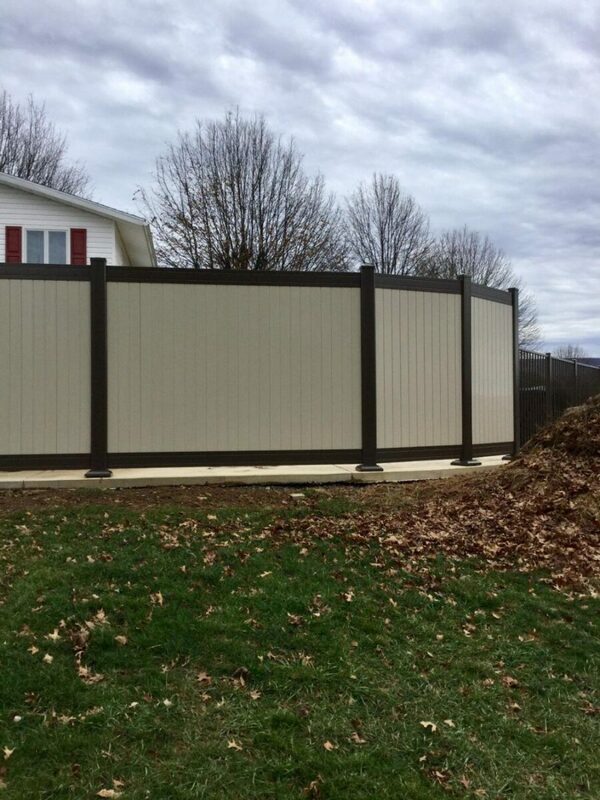 If you surround a yard with it, you won’t have to worry about anyone getting out of that yard as long as the fence was properly installed. 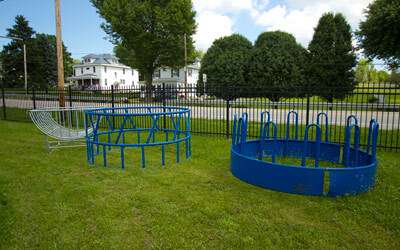 Likewise, you won’t have to worry about anyone getting into the yard easily. 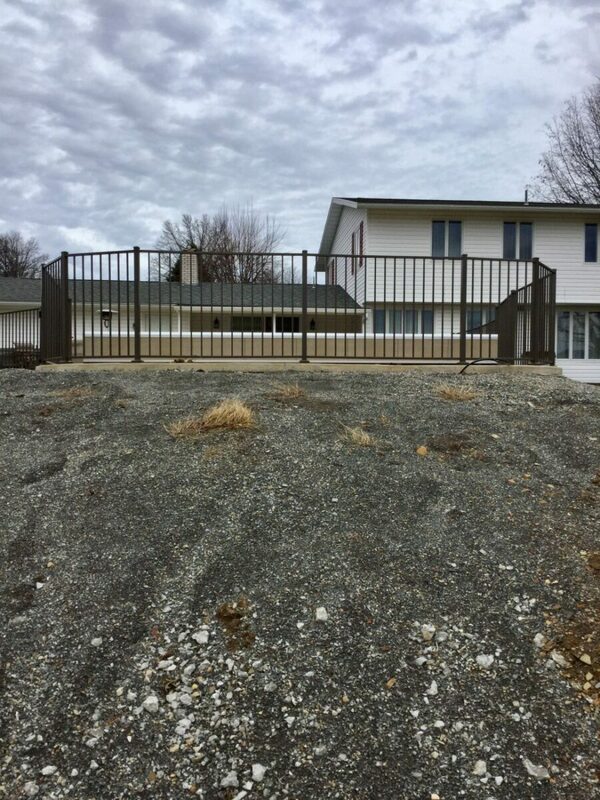 If safety is a big concern, you can even install a taller chain link fence to make it more difficult for people to get over it. 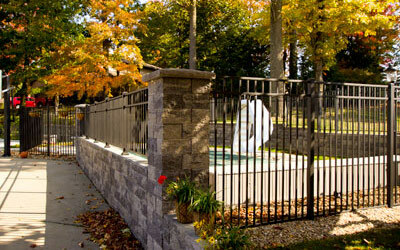 Would you like to hear about some of the other big benefits of installing a chain link fence? All Around Fence can tell you all about them. 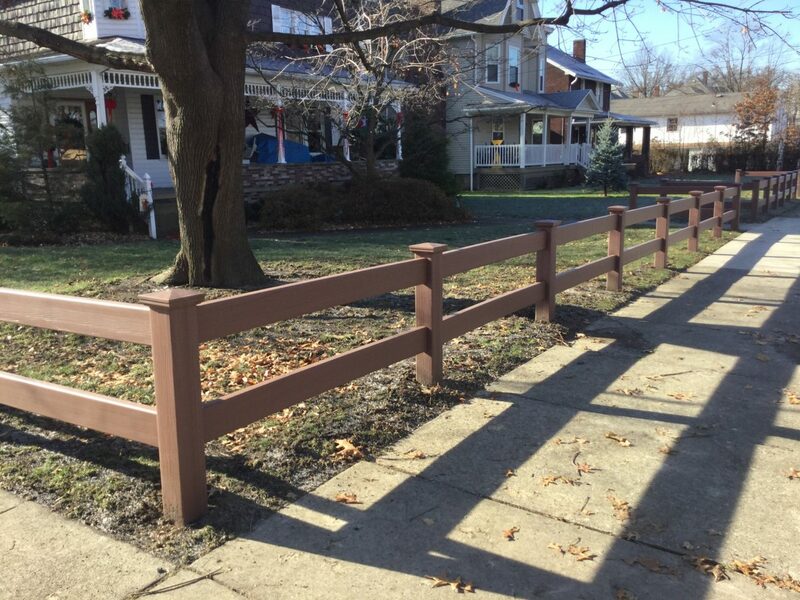 Call us at 800-349-0331 today for all of your residential and commercial fencing needs.